Today I want to talk about fashion again and I have a bit of a bone to pick. Is there such a thing as an sustainable haul? 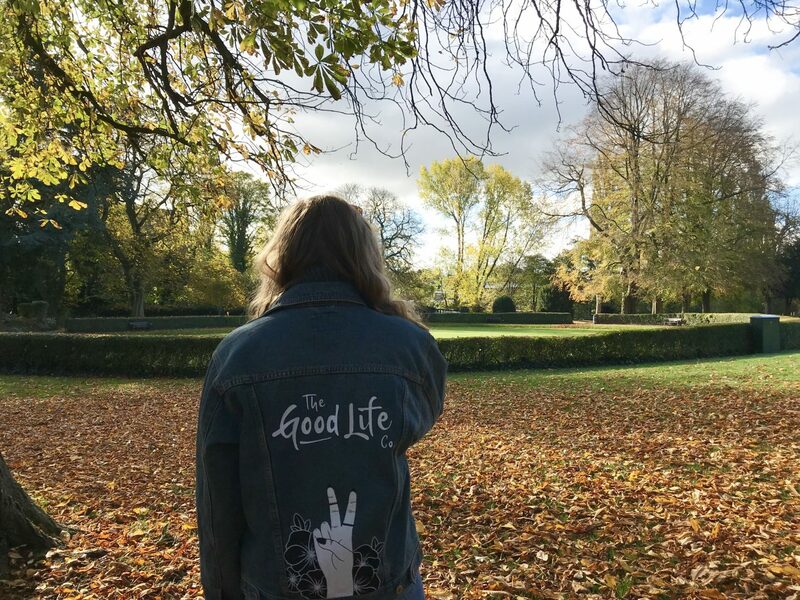 If you’re a long-time reader you probably know I operate a capsule wardrobe, I try not to buy too many clothes and try to choose ethical and sustainable brands- like this gorg jacket from The Good Life Co*. I also love to talk about the environment, so I needed to get this off my chest. Recently a documentary aired on the BBC, Stacey Dooley Investigates: Fashion’s Dirty Secrets. I was so pleased that a programme like this was getting air time on BBC One and would hopefully open more peoples eyes to at least some of the issues with the fashion industry. A quick recap for those that don’t know, essentially the fashion industry is the second biggest polluting industry on Earth and it’s destroying our planet. Harsh chemicals pollute our rivers, cotton farms have drained entire seas of water, and let’s not even start on sweat shops and working conditions in clothing factories. Now my gripe is that I’m not sure the conversation which was sparked after the documentary has the legs to last. As a blogger I try to do my bit to promote sustainable fashion and not buying into the fast fashion industry wherever I can. In the week after the show aired I saw a huge YouTuber (who makes big money by filming enormous haul videos) film an ‘Ethical Clothing Haul’. Now the issue here is the word haul. It’s great that this individual who I will not name, filmed an ethical video- it’s a good start. However it seems to me it was filmed to jump on the bandwagon of what was popular at that moment. The whole point of ethical or sustainable buying is to buy fewer pieces which are made to last and can be worn time and time again. Doing a haul suggests buying lots of items which, added to the size of her already huge wardrobe, means they probably won’t get worn very much. I’m not trying to attack this person but I think it reflects how we as a a society are trained to buy things. To top it all off the following week she was back with another haul from the high street. So what do I mean by that? Well as a society we are taught to BUY BUY BUY. Sale after sale after sale hits the high street every other week. We are desensitised and we are used to never paying full price for items. This makes them seem disposable. You only wore it once? Oh never mind it only cost a fiver. This kind of attitude is what contributes to tonnes of clothes being produced (at the expense of our environment) and then thrown away into landfill within the same year. The being said, can a haul ever truly be ethical? Personally I just can’t wrap my head around it. It’s actually overwhelming to think about the amount of damage the fashion industry is doing. So what can we all be doing to help? We need to invest in slow fashion instead of fast fashion. I’ve put together a list of things to think about doing- doing any one of these will make a difference. Buy less. Sounds obvious but we need to get used to buying less items. You learn to love the clothes you have more and really appreciate them. You’ll also save pennies too. Shop your wardrobe. Have a look at what you already own, is there something that would suit your needs which saves you buying another item? Do you have an amazing skirt that you’ve never tied wearing with those boots or that slogan t-shirt? Go on a shopping ban. Can you go X amount of time without buying any new clothes? Buy second hand. Check out charity shops or depop to get a bargain and give a piece of clothing, which has taken energy and resources to produce, a new lease of life. Buy from transparent companies. If you do want to buy an item, try to buy it from an ethical and sustainable brand. Examples include People Tree and Know The Origin. Unsubscribe from emails. Take your name off of the mailing list of all the brands that send you a link to a different sale every other day of the week. If you remove the temptation it makes it easier not to shop. So those are just a few things to think about doing. I’m not suggesting you never shop again, it’s not realistic and I know I couldn’t manage that either. However if everyone made some small changes to the way they shop then we could make a difference. Consumers hold the power and if they stop buying into fast fashion then the high street will have to listen. I really want it to be time for change, I genuinely think the documentary I mentioned earlier did open some peoples eyes to what is happening. I just hope that people take the opportunity to make real long-term changes rather than riding off the back of the hype and being eco-friendly for a week. I really hope this post doesn’t come across as being rude or patronising about people or their shopping habits, it’s merely some observations I’ve made recently. I’d love to know your thoughts on this topic. Did you see Fashion’s Dirty Secrets? Do you try to shop more consciously or where you unaware of your impact as a consumer until recently? Let me know in the comments below. 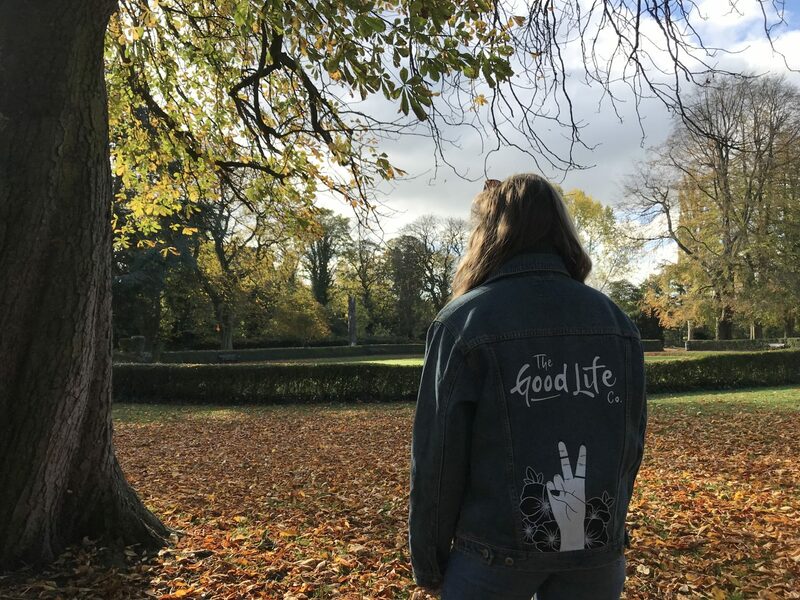 If you’re interested in this topic I also have blog posts about Ethical Fashion, and Sustainable Fashion which you can check out for more advise and a list of brands to consider. 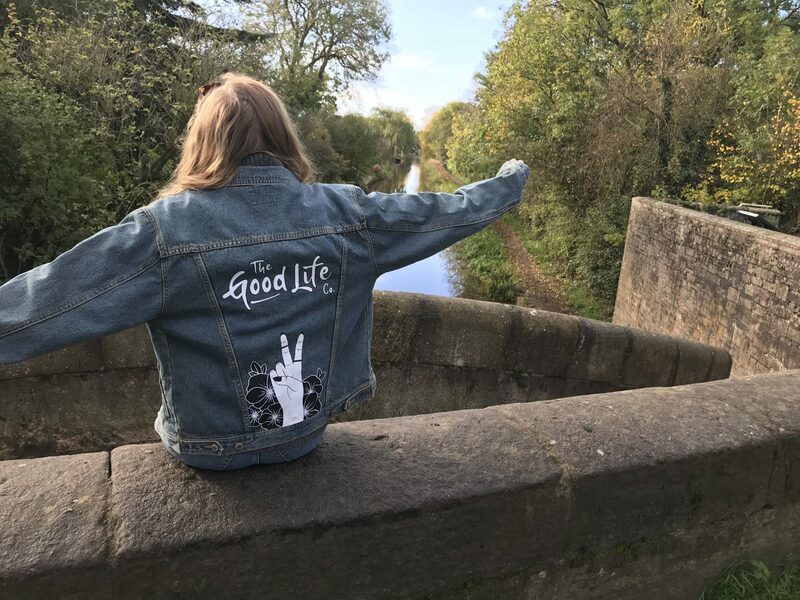 * For transparency- I recently won a competition to receive a Good Life Co jacket. However I would buy one myself they are bloody cool and they are a sustainable fashion choice, plus it’s cool to support your friends! 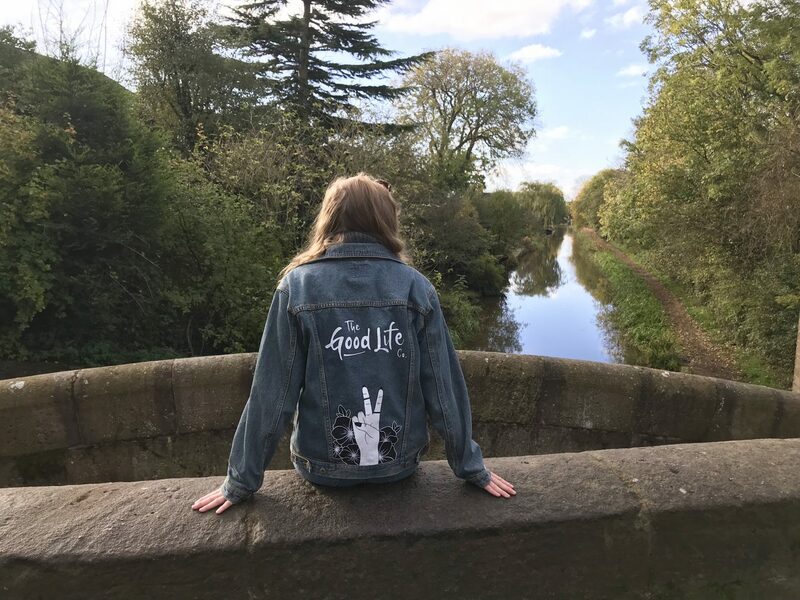 Thank you for uploading the post – I think it is so important to highlight the importance of buying well-made clothes that have minimal impact on the environment and will last a long time. I have been trying to make better choices myself recently – what are some sites you would recommend?